Treat your other half while supporting some fine Sheffield independents with our Valentine’s Day gift guide. An original design by Lee May Foster-Wilson, this enamel pendant with a silver key design (amongst others) is available from Moonko on Division St.
Artisan skincare company Lovely have recently launched a brand new range of lip balms, mineral lip colours, facial skincare, body butters, scrubs and more. 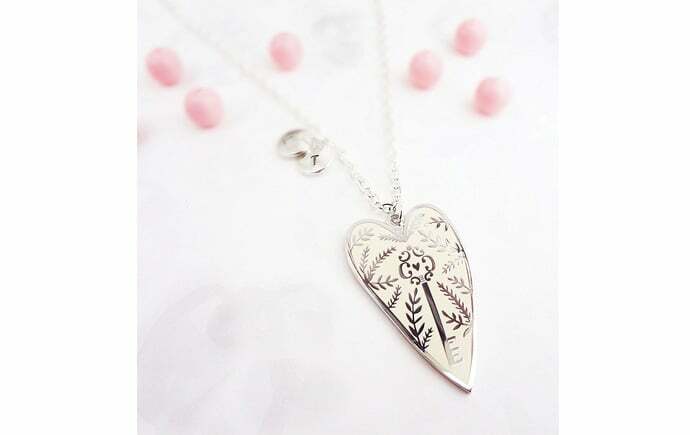 Browse their website to pick up the perfect little gift! Ditch the overpriced supermarket roses and aim for something a little more unique at Plantology on Division Street. 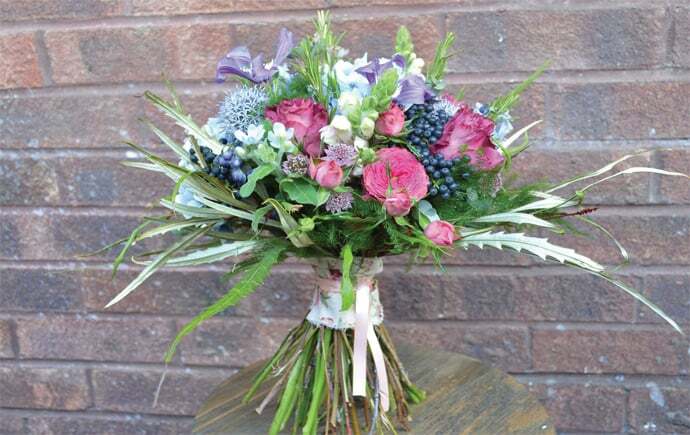 With carefully crafted bouquets, modern arrangements and mini plants like succulents and cacti, there’s plenty to suit any taste and budget. 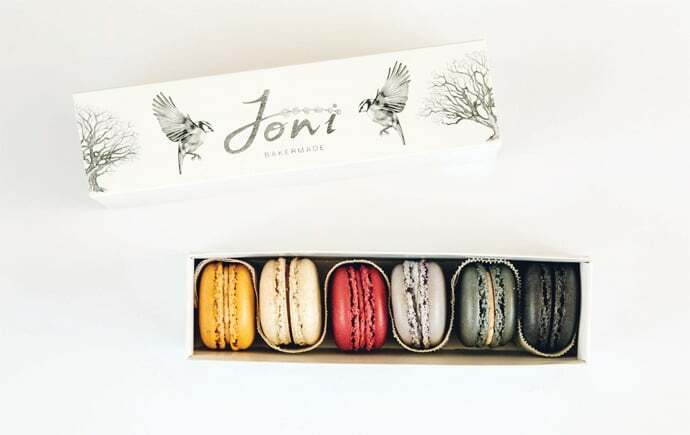 From salted caramel to Morello cherry and vanilla, The Joni Bakery’s delicious homemade macarons are the perfect sweet treat for your valentine. 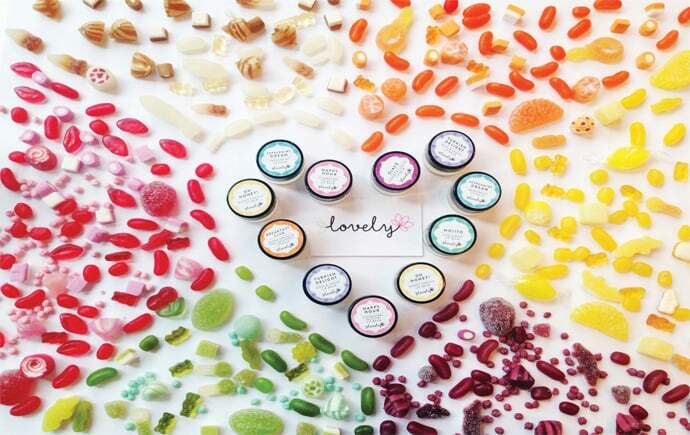 Choose her favourite flavours or order a random box of six from the website below. 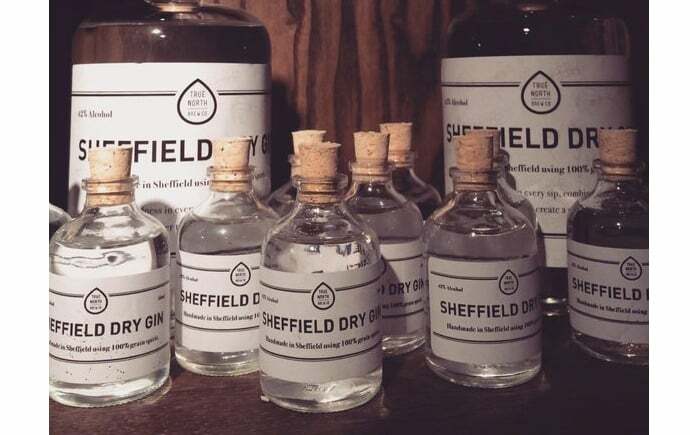 Available from all True North venues, Sheffield Dry Gin is uniquely blended using locally sourced botanicals such as bilberries, gentian and even Henderson’s Relish! The recommend serve is with Franklin & Sons tonic and a wedge of orange. 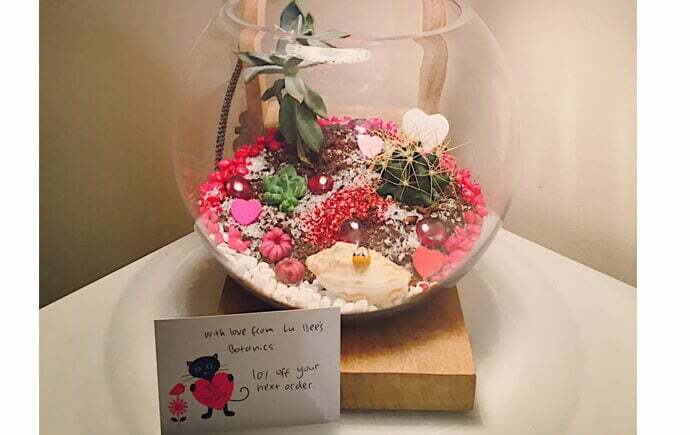 If you were looking for something a bit more unique, this local botanist creates handmade terrariums and can customise them to a theme or any other specific requirements. 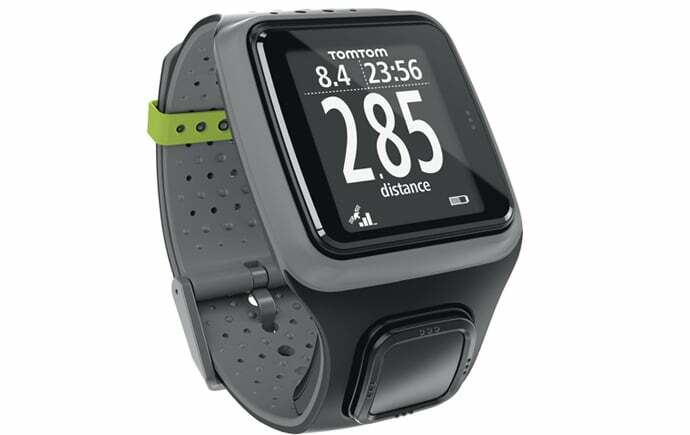 For the fitness lovers, this TomTom Runner GPS (on offer at £84.99) is the ideal accessory for anyone looking to achieve their full running potential. BLK by Gallery on Devonshire Street (the old Size? unit) has an impressive range of high-end men’s fashion on offer. 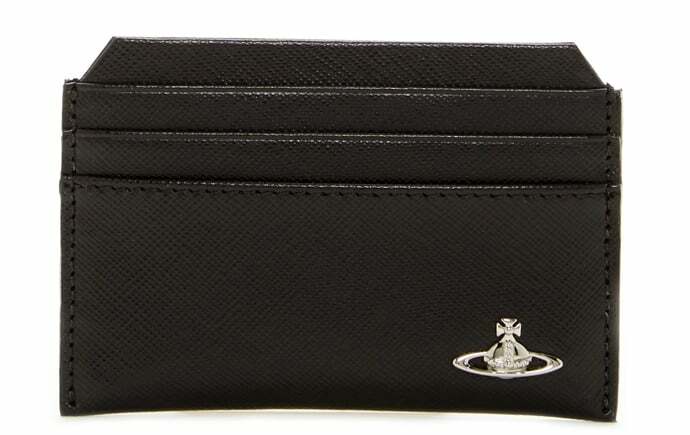 This smart Vivienne Westwood leather cardholder is brilliant value at £49. Bailey of Sheffield create stylish, enduring cable bracelets forged from Sheffield-made stainless steel. 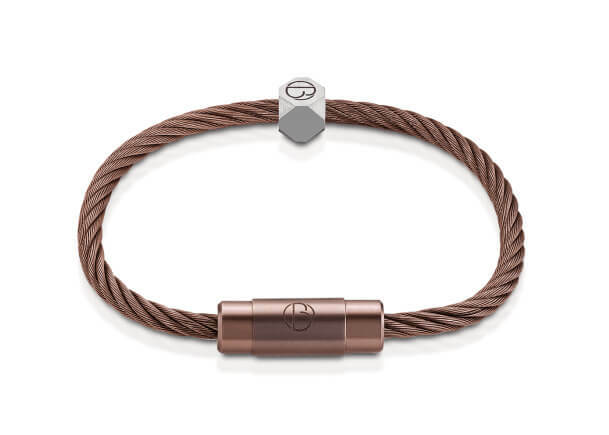 The bespoke bracelets start at £179.99 and are precision-made using expertise from around the city. Starmore Boss, an independent off-license specialising in quality wine, beer and spirits, has a strong selection of whiskies to treat your other half to. 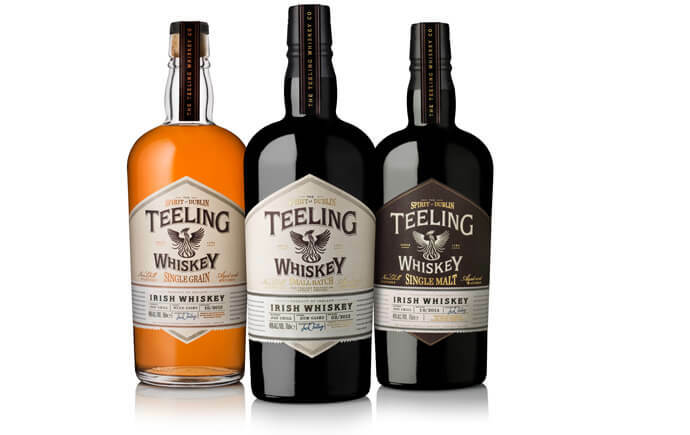 We’d recommend this award-wining Irish blended whiskey from the Teeling family. 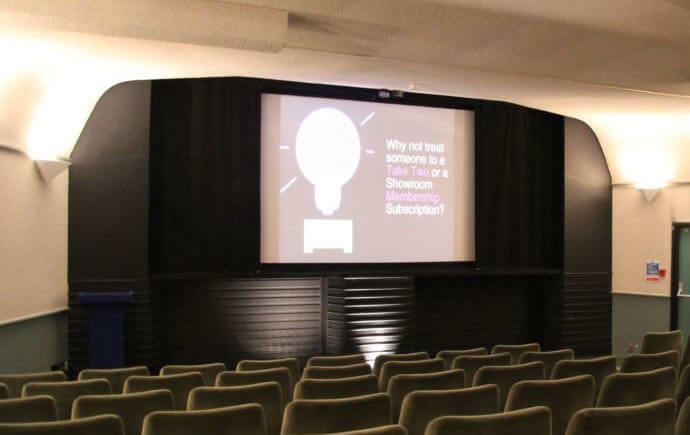 If your partner is a cinema buff, why not invest in a Showroom membership? The points-based card offers users discounts on screenings, events and snacks. Get in touch with the box office on 0114 275 7727 to arrange.